3 minutes to install WordPress! Those of you who have already installed a multisite know that after installing WordPress, you must enter constants in the wp-config.php to activate this mode, go to the Back Office, set up the network and return to the wp-config.php to paste a block of constants and in the .htaccess … in short much more than with the script that I concocted! I created a bash script that, when you run it, asks you a few questions. Nothing naughty, this is the information you would enter during the installation routine of a WordPress via your favorite browser. Once the answers are saved, the script starts the installation and the multisite is ready … in 3 minutes! Of course this script, to work will need wp-cli. I want the great Seb’s script! 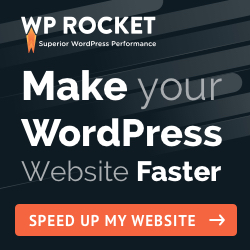 I’m installing WordPress multisite within 3 minutes… and you ?